Roller Rabbit's Natori dress is a perfect wardrobe staple for spring. 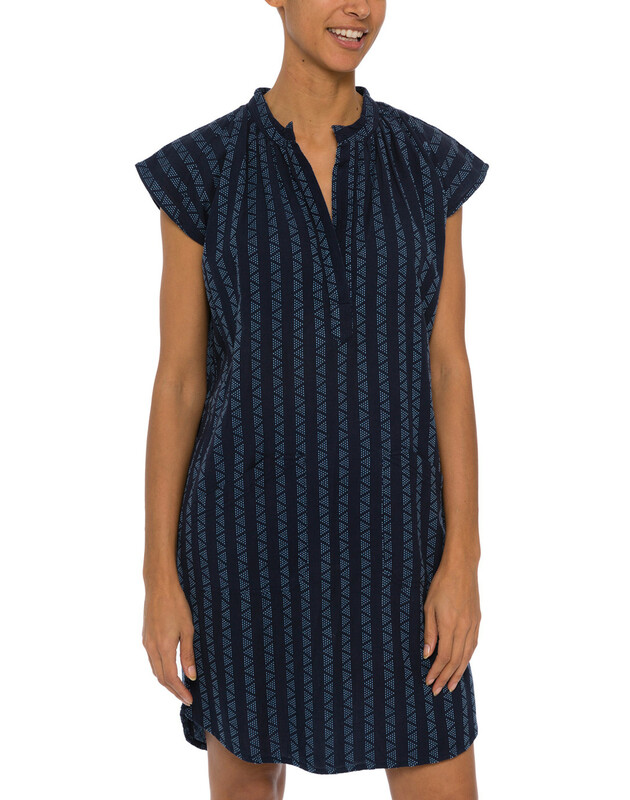 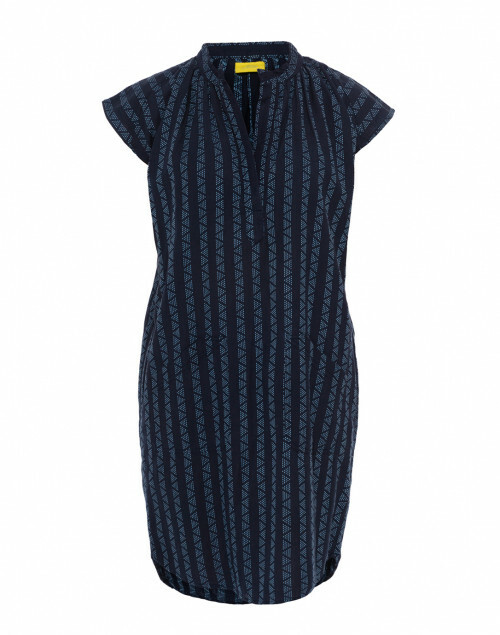 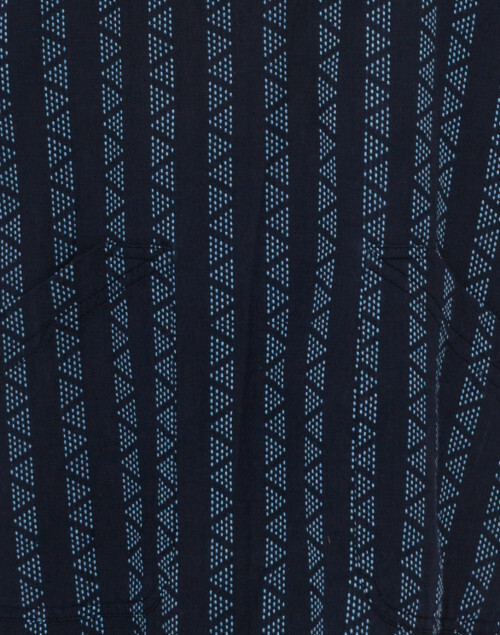 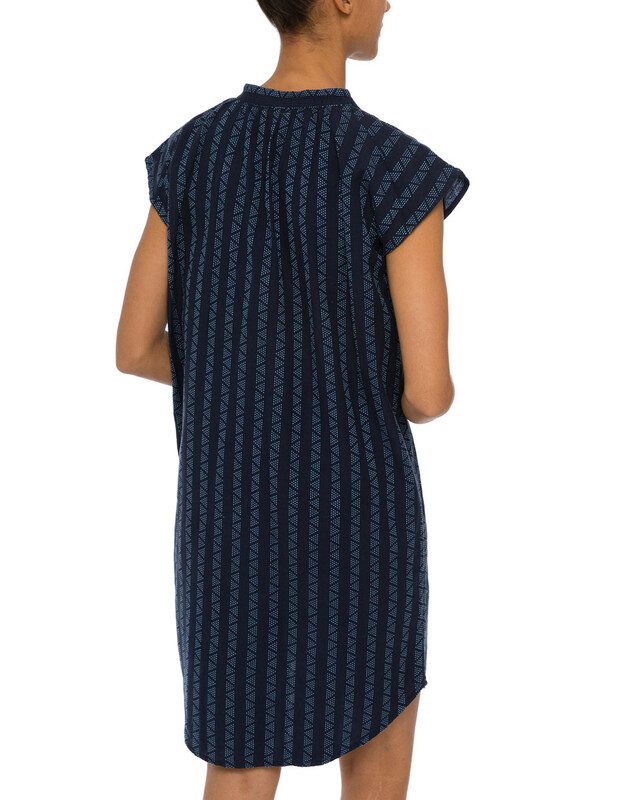 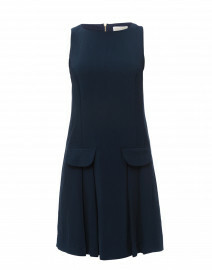 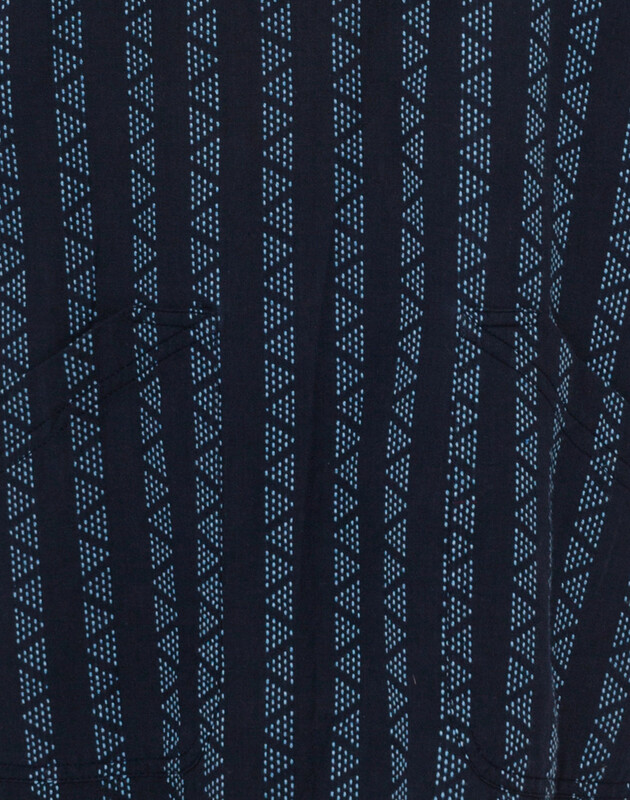 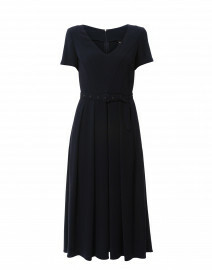 This cotton dress comes in a modern navy blue geometric pattern, which adds a richness to this playful style. 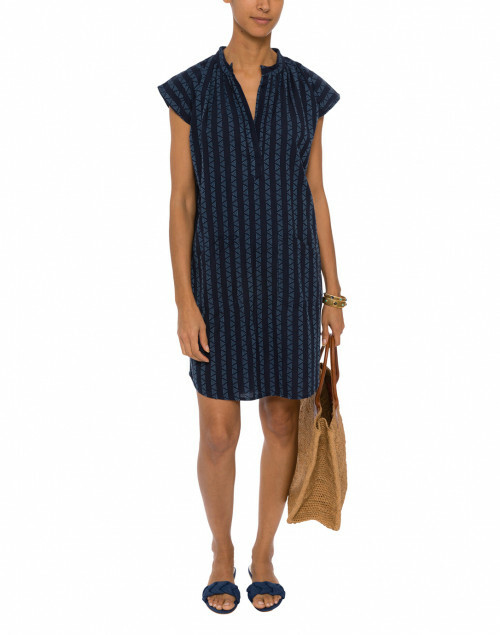 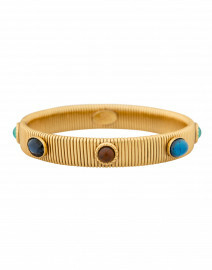 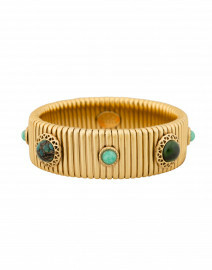 Pair it with a straw tote and simple sandals for a chic beach vacation outfit. 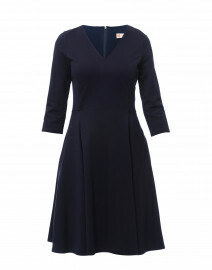 Length 36.5" 37" 38" 39" 40"
Bust 42" 44" 46" 48" 50"